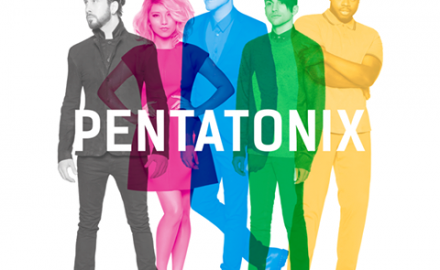 Q&A with Mitch Grassi of A Cappella Group, PENTATONIX Talks: New Album, PITCH PERFECT 2, A Shout Out from BEYONCE and More! An Interview With A True Renaissance Man, NICK HAWK On His Hit Showtime Show, His Blossoming Music Career and More! 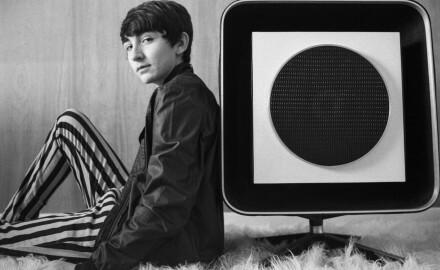 An Interview With Warner Bros. Records LA-Based Singer-Songwriter, DYLAN GARDNER!